Many new mums find that a breastfeeding pillow can help to get the baby in a comfy position to latch on and makes nursing more comfortable for themselves. We have a number of different shaped ones in this section, so you can select which is best for you and your style of breastfeeding. This super comfy Maternity & Nursing Pillow made by Theraline, is filled with thousands of little beads, which are as light as a feather and conform to the shape of your body. 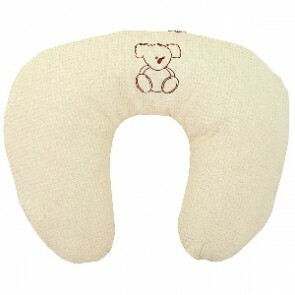 This great nursing pillow is a must have for every mum! 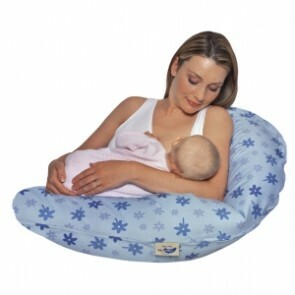 It will provide best and most comfortable position for you and your baby while bottle or breastfeeding. 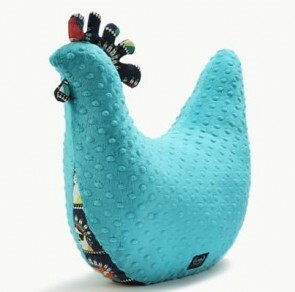 Later on it can be used as tummy time pillow or back support. The Pipsy Koala feeding pillow is a multi-use pillow! You can use it to support your arms when breastfeeding or bottle feeding your baby.It can also be used to support a pregnancy bump whilst sleeping.